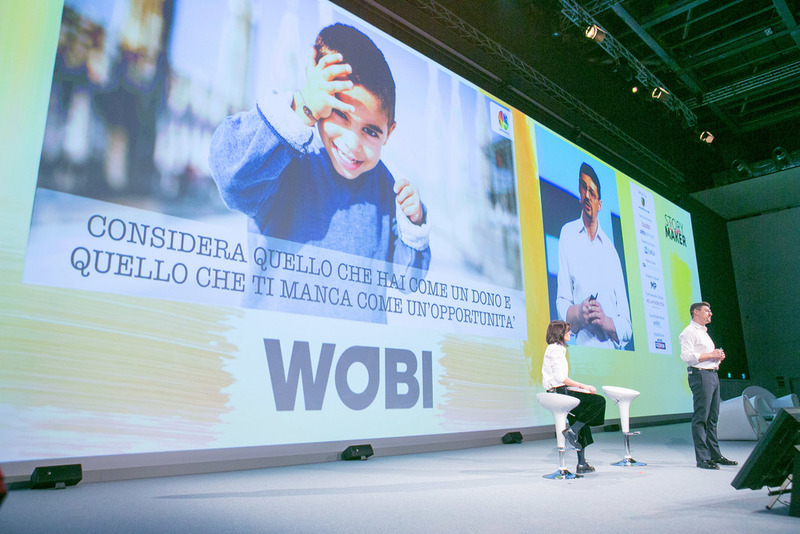 OUR STORY BEGAN WITH THE BIRTH OF MARIO AND OF OUR FAMILY, BUT ONLY IN 2013 WE WERE ABLE TO TELL ABOUT US ON THE STAGE OF THE TED, A KIND OF THERAPY THAT ACCOMPANIES US STILL TODAY: THIS OUR PRESENTATION AND UNDER SOME VIDEO-TESTIMONIES. 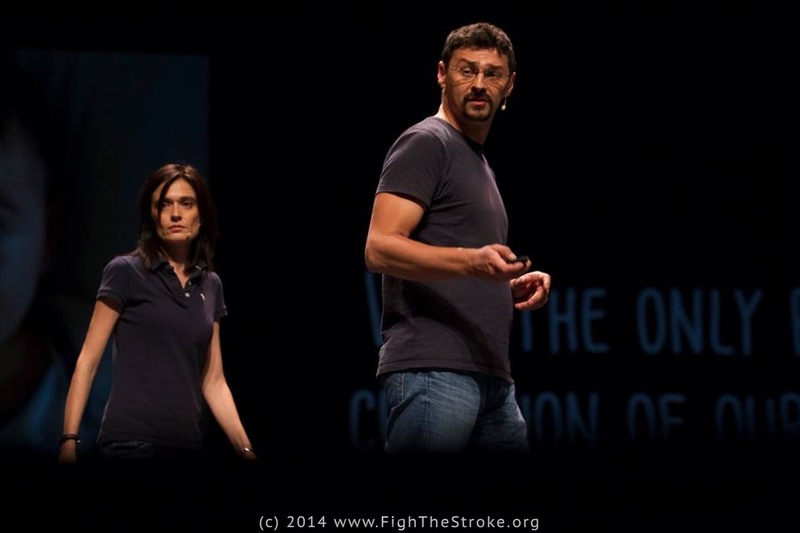 Francesca Fedeli And Roberto D&apos;Angelo Are the co-founders of FightTheStroke . 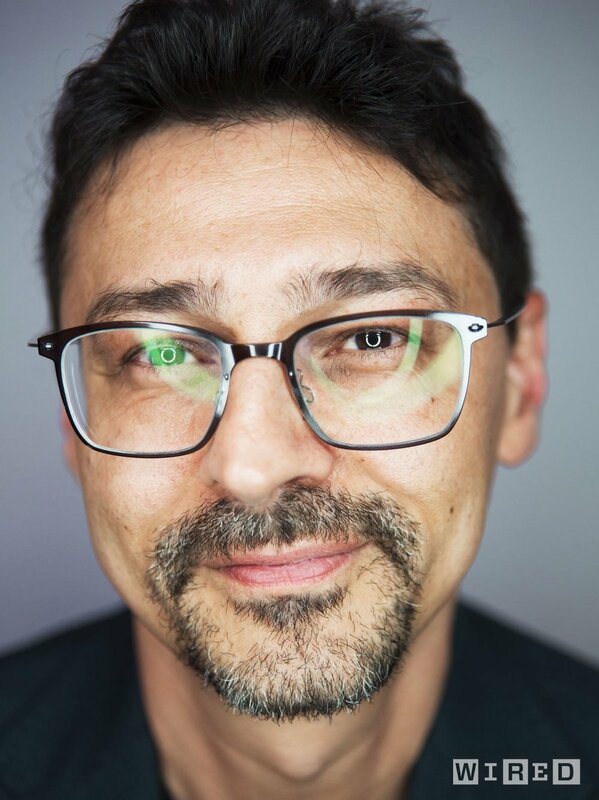 orgASocial enterprise supporting the cause of young stroke survivors and children with Infantile Cerebral Palsy, as their little Mario . 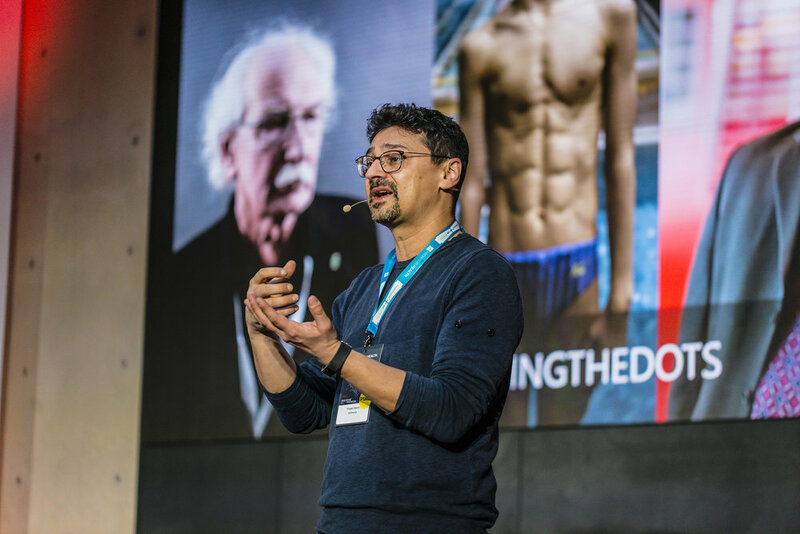 Their story is told in the Book "Fight and Smile", published by Sperling & Kupfer in 2015 and translated into German for Bastei Lubbe in 2018. 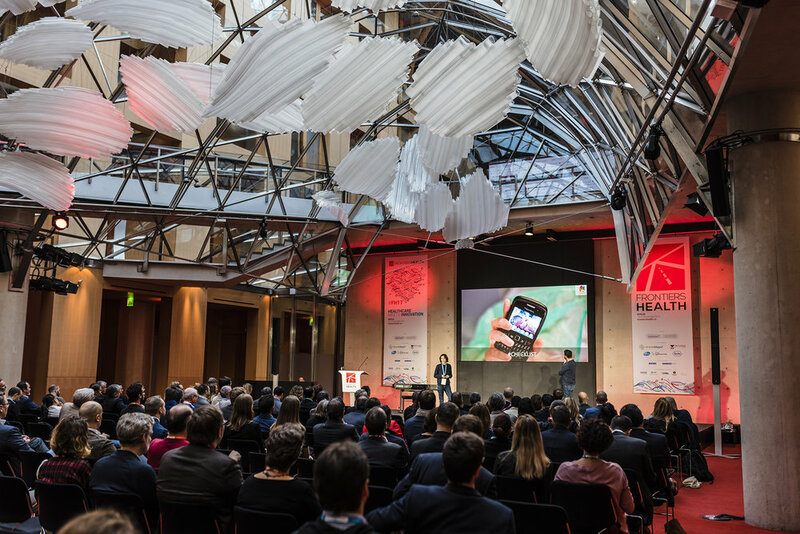 The Early diagnosis And New rehabilitation Techniques Based on the concept of Mirror Neurons And on the application of technology to medicine, represent only some of the battles carried out by FightTheStroke , a movement that continues to make its history known through world-wide resonance events such as the TED Global (2013) and the World Business Forum (2015). 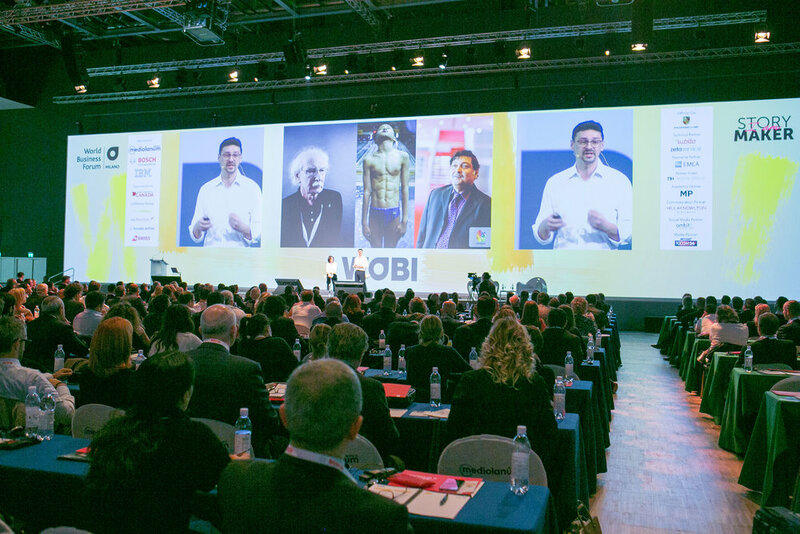 FightTheStroke actively participates in the International conversations On scientific and social innovation and is part of the Board of Directors of the International Alliance for Pediatric Stroke; has been selected as a finalist for many Awards Local and international, including the Eisenhower Fellowship for Innovation (2014) and the first Ashoka Fellowship (2015) and the Italian global Good Fund Fellowship (2017), becoming part of the largest global network of social entrepreneurs. 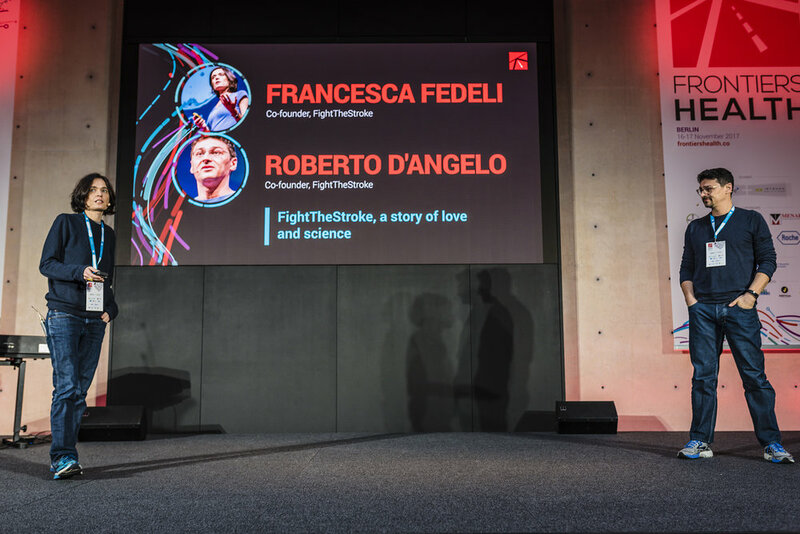 FightTheStroke Is Tedmed Ambassador For the 2014-2015-2016-2017-2018 Live event, promoter of the first Hackathon in Medicine in Italy and in 2017 supported the opening of the First Stroke Center for newborn and baby, in collaboration with the Gaslini Hospital in Genoa. 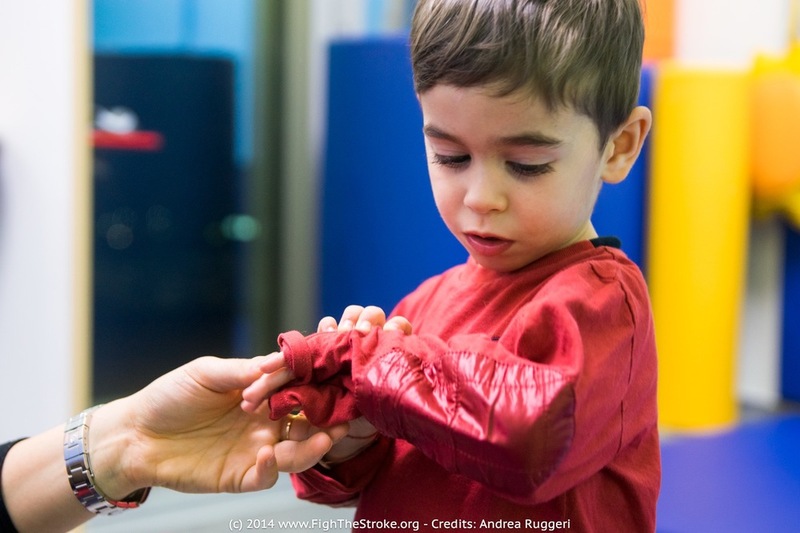 The photo on the site were made by professional photographers and is therefore not allowed to use without the appropriate consent of the association FightTheStroke Org.